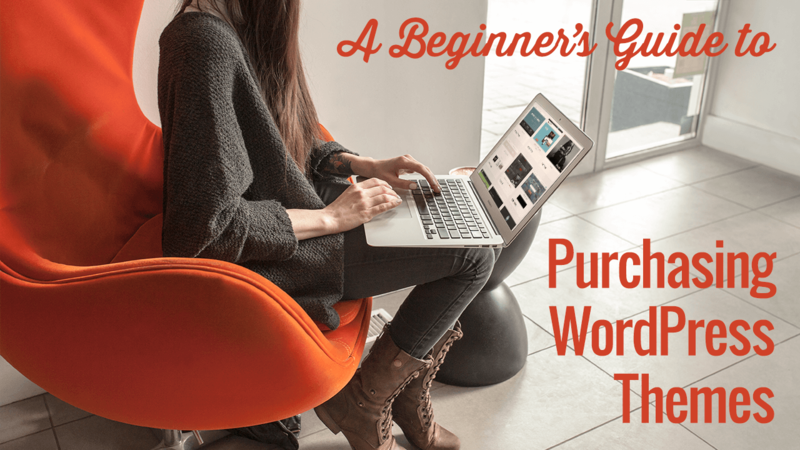 Today, we’re excited to announce the launch of our long-awaited course for WooCommerce! 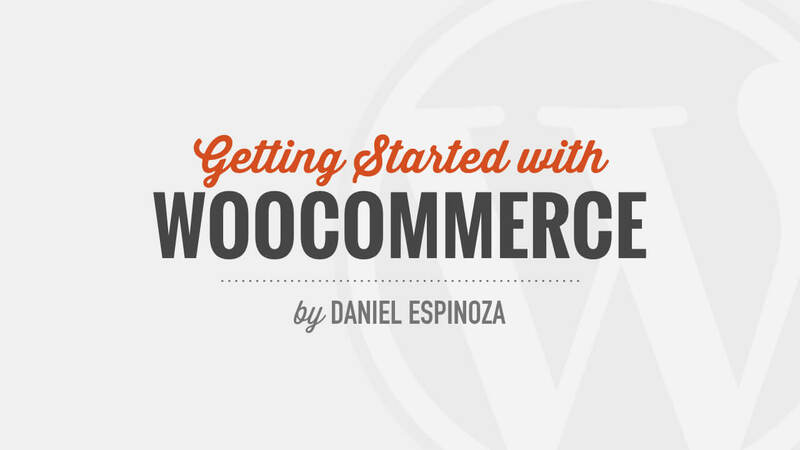 We’ve partnered with WooCommerce expert, Daniel Espinoza, to create Getting Started with WooCommerce — a 22-part tutorial series for beginners, designed to help you start selling products or services on your own WordPress website. 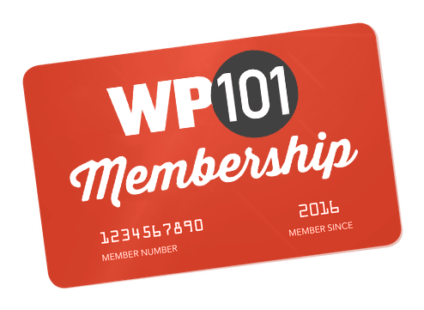 One of the most common questions we get asked here at WP101 is how to easily add a simple contact form to a WordPress website. 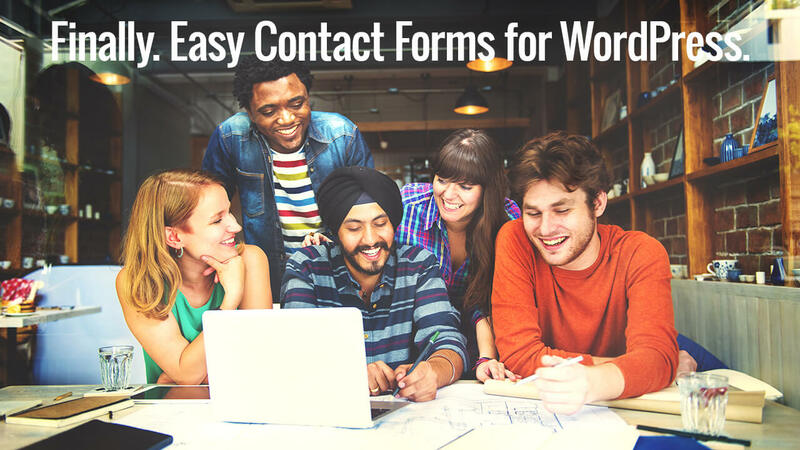 Despite WordPress being one of the easiest ways to build a website, adding a contact form has always proven to be a challenge to beginners and a hassle for WordPress professionals. Until now! 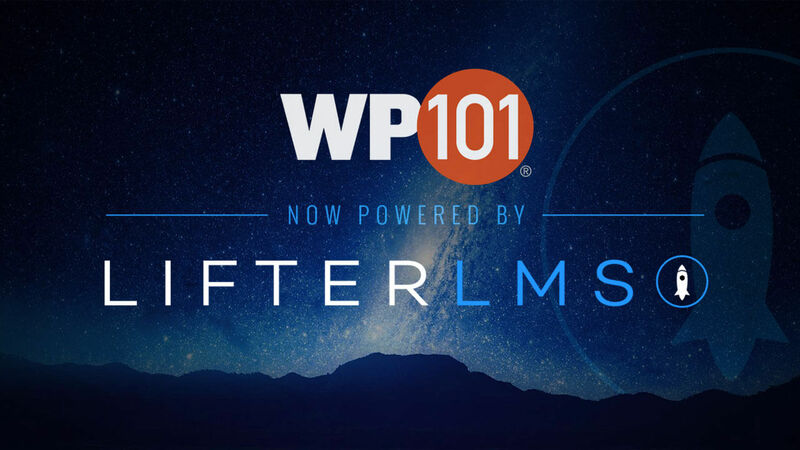 Are you a WordPress developer, designer, or marketer? 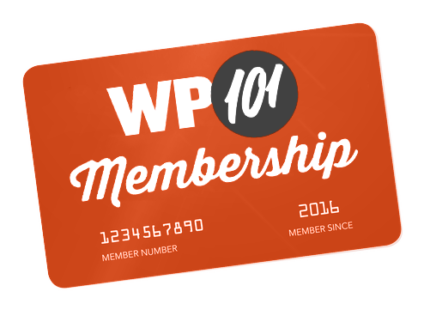 Do you have clients that want to learn WordPress, but you simply don’t have the time? 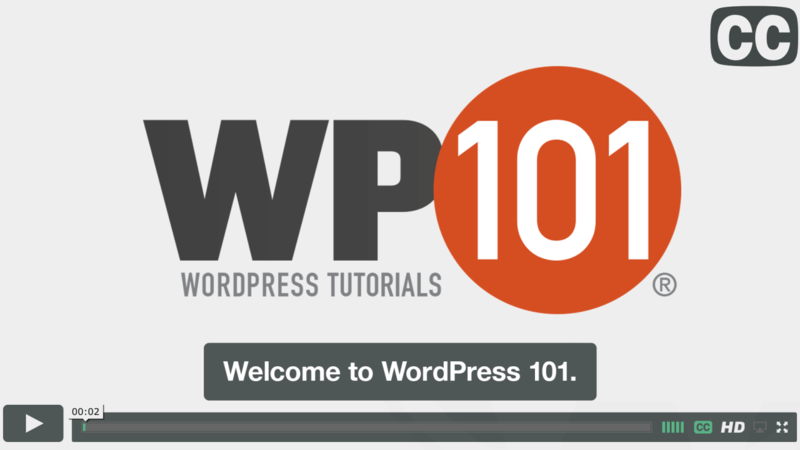 Did you know that there are three different ways you can use our WordPress 101 tutorial videos to teach your clients WordPress basics and add value to your brand? 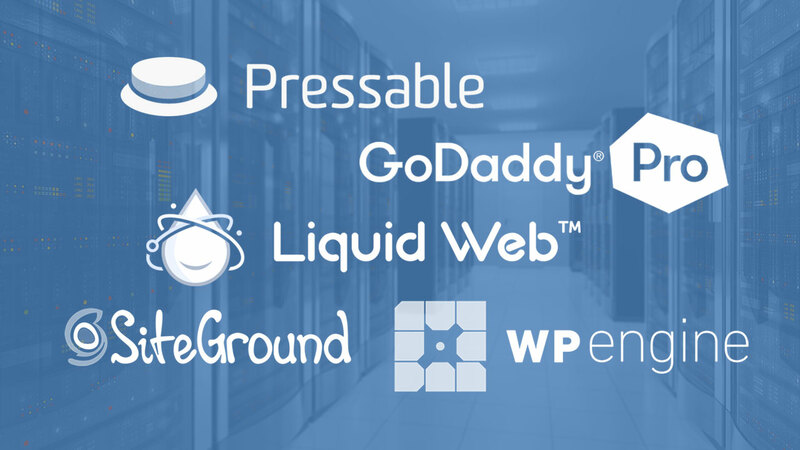 Do you know what to look for when it comes to finding the right WordPress theme from the best provider? 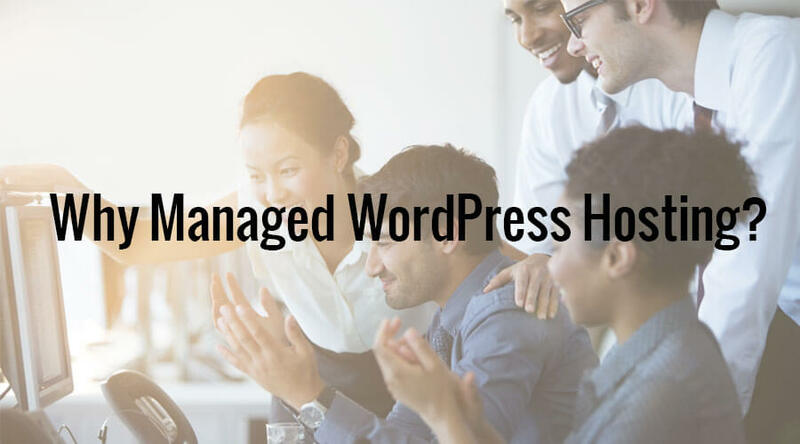 For many folks, buying their WordPress theme is the most exciting part about building their WordPress site. However the process of selecting the best theme and theme provider comes with its own set of challenges. This post will guide you through how to select the right theme provider, the basics of a WordPress theme, and we will share our recommended WordPress theme providers. Have you ever updated your WordPress site and suddenly it seems to have completely disappeared? You might even be staring at a “white screen of death” — a blank screen with no error message, content or anything at all. 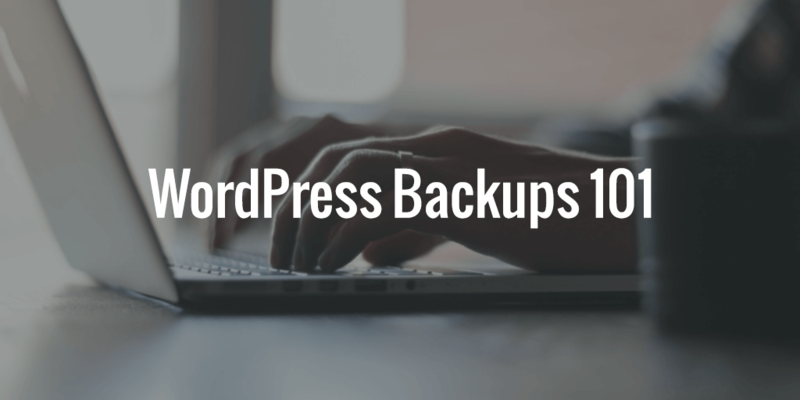 In this article, we’ll show you how backups can help bring your WordPress site back after a disaster. If you’ve been searching for quality closed captioned WordPress video tutorials, we’ve got some great news for you! 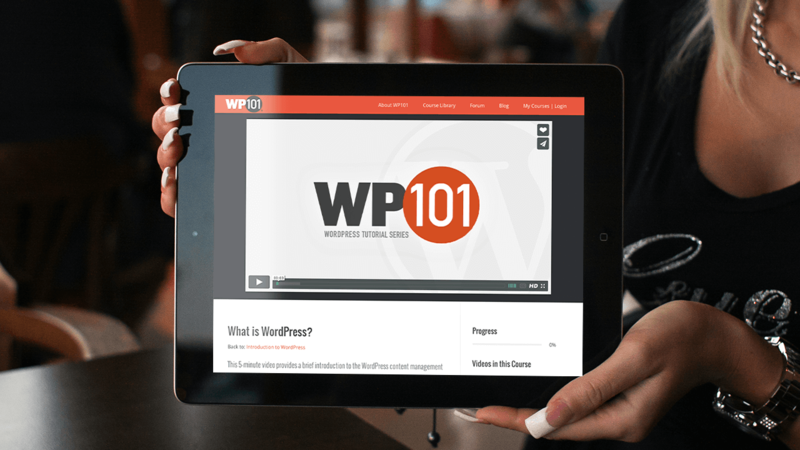 We’re proud to announce that our WordPress 101 tutorial videos are now closed captioned for the hearing impaired, ensuring even more people will have equal access to our WordPress training videos. 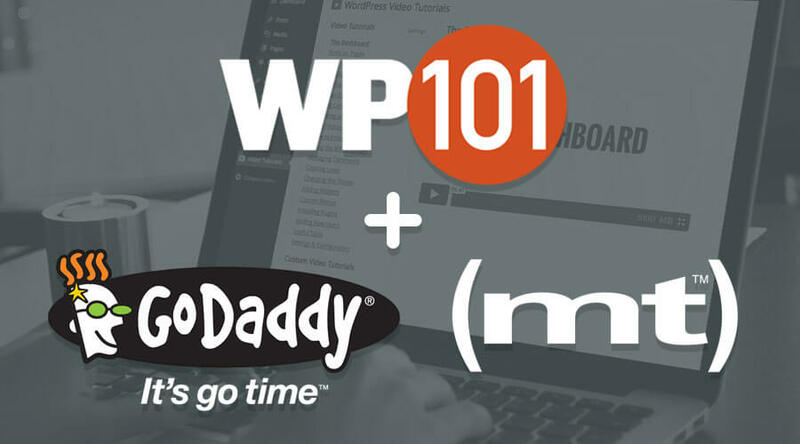 WP101 is proud to announce new partnerships with both GoDaddy and Media Temple to provide our “WordPress 101” training videos to their customers, right in their own WordPress dashboard!